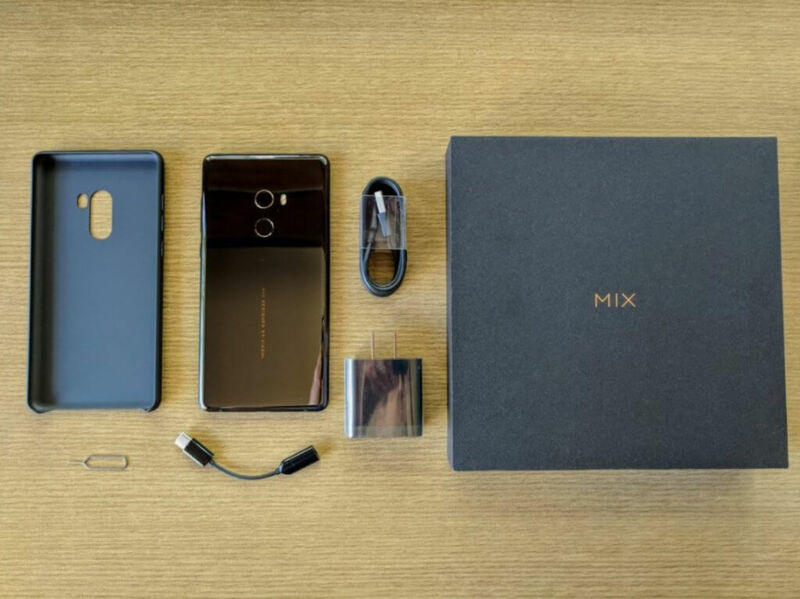 Xiaomi Mi Mix 2 is here and it can run the Galaxy Note 8 and LG V30 run for their money, all you need is one look to the Mi Mix 2 you’ll fall in love with it. As usual, the phone looks and feels luxurious and the Ceramic back cover make it more premiums. Holding the Mi Mix 2 make you feel like a King. 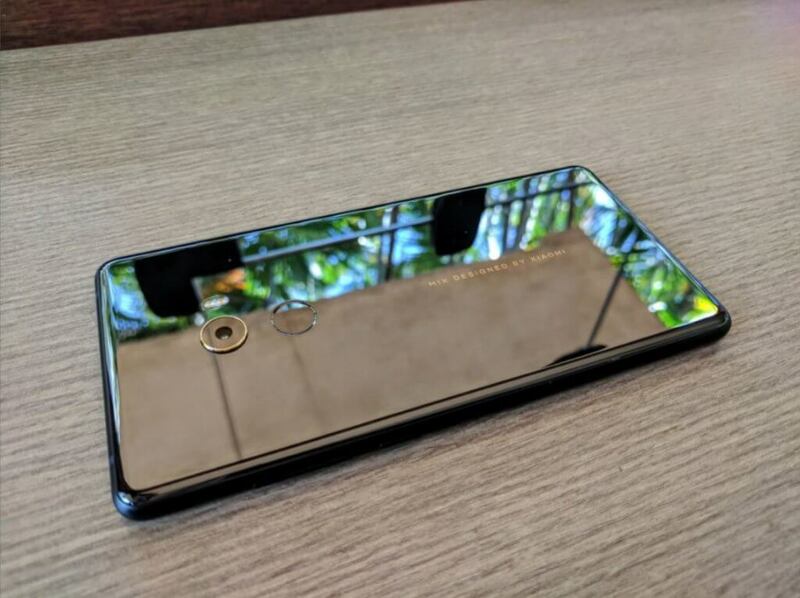 Let’s take a closer to the Kingship Smartphone from Xiaomi and these pictures and Unboxing Video brought you by non-other than Hugo Barra, Ex-VP of Xiaomi. Hugo is the lucky one who got their Hand on one day before the launch. As per the specs, Xiaomi Mi Mix 2 comes with a 5.99-inch Full HD+ (2160×1080 pixels) display with 403ppi pixel density. It has an 18:9 screen aspect ratio and also 12% less chin compared to first Gen Mi Mix. 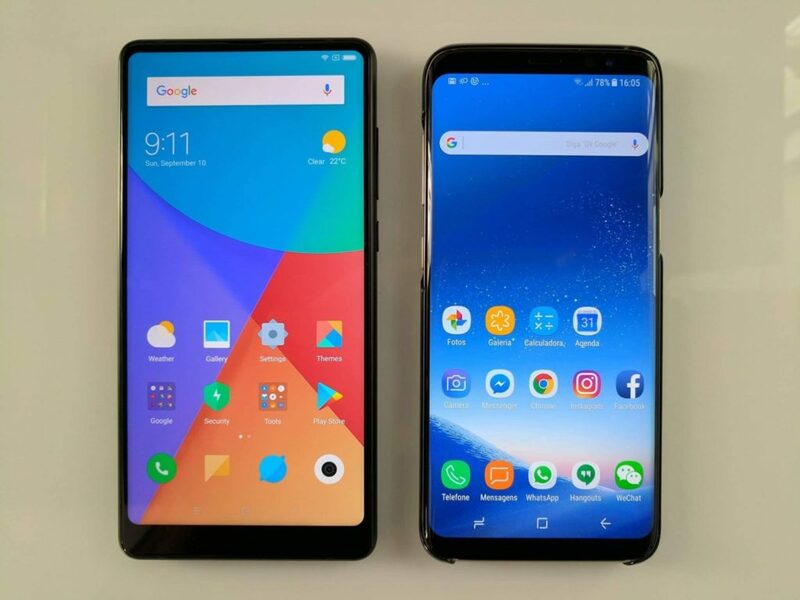 As you can see top and sides of the front of the phone feature slim bezels, and just above the screen is the earpiece which was missing in the first Mi Mix. Underneath you’ll find the Snapdragon 835 ticking along with 6GB/8GB of Ram and 64GB/128GB/256GB of Internal Storage. It has been designed in 7-series aluminium alloy frame and 4-sided curved ceramic body. It runs on Android Nougat out of the box with Xiaomi’s MIUI 9. It is powered by 3,400mAh battery with Quick Charge 3.0 support and Global 4G LTE which make sure it runs every corner of this world. 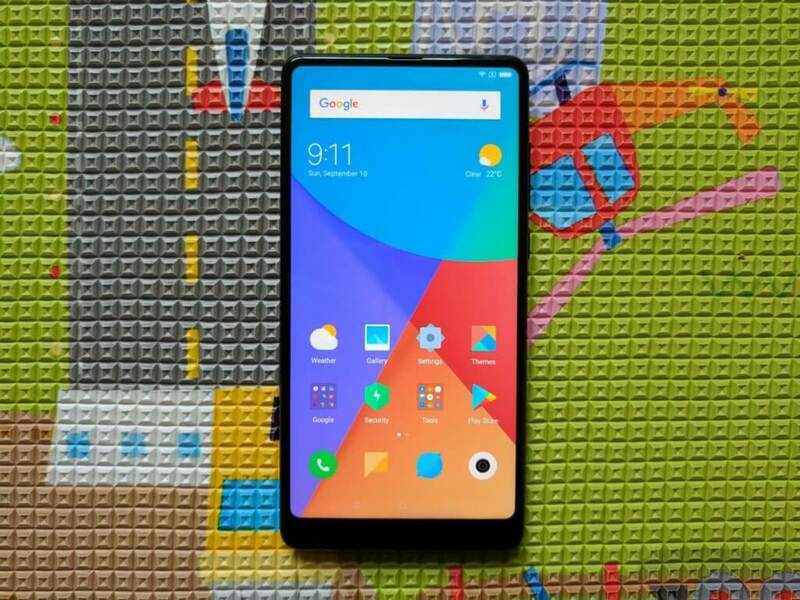 Xiaomi’s new Mi Mix 2 still won’t be sold in the U.S., but now comes works with U.S. 4G LTE networks like AT&T and T-Mobile, making an import actually worth it, while fans from India gear up because Mi Mix 2 next stop will be Indian market confirmed by Xiaomi VP.